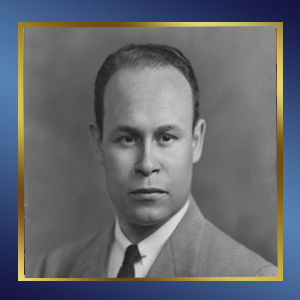 Dr. Charles Drew, for whom the society is named, was an extremely important pioneer in medicine. He discovered how to store blood by separating out the plasma, thus allowing for it to be stored long-term and facilitating the creation of the first blood banks. Dr. Drew's legacy is especially dear to us at Columbia because he received his Doctor of Medical Science degree from Columbia, becoming the first African American to do so. He was also the first African American to be appointed an examiner by the American Board of Surgery and held other prestigious titles such as director of the blood bank for the National Research Council, head of Howard University's department of Surgery, and hospital chief of staff and medical director at Freedman's Hospital. Overall, Dr. Drew's work has helped save countless lives and we hope to continue his legacy through providing events for pre-medical students to become better informed and prepared for the medical field.